According to CoS, Kanye West decided to make his way to Kazakhstan this weekend to perform at President Nursultan Nazarbayev's grandson's wedding. Why? Well apparently he was paid a rather handsome $3 million. 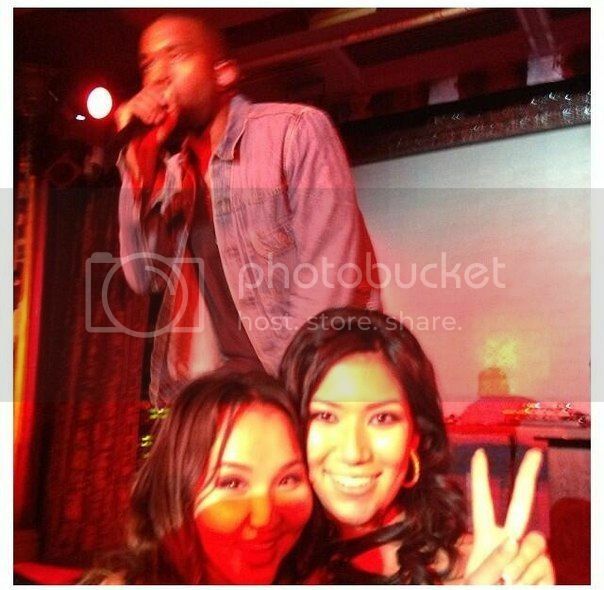 It's not exactly primetime news that a megastar such as Kanye would get a huge pay-off to perform at a private event, but the fact that nobody seemed to care that he was there, is pretty great. Check out some of the footage below for proof.